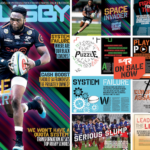 Sharks centre Lukhanyo Am is on the cover of the new SA Rugby magazine, on sale this week! 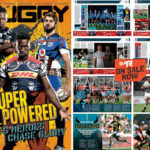 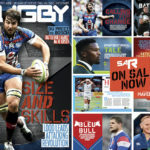 Vodacom Bulls captain Lood de Jager is on the cover of the new SA Rugby magazine, on sale this week! 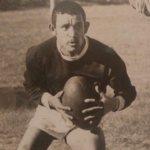 In the 17th instalment of a series on black rugby legends, JOHN GOLIATH looks back at the career of former Saru captain and flyhalf Fagmie Solomons. 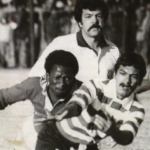 In the 15th instalment of a series on black rugby legends, GARY BOSHOFF looks back at the career of former Saru scrumhalf and captain Julian Smith. 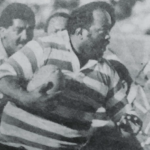 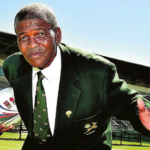 In the 14th instalment of a series on black rugby legends, GARY BOSHOFF looks back at the career of former Western Province and Saru prop Omar Daniels. 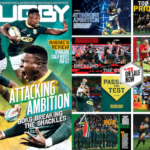 The new issue of SA Rugby magazine looks at the Springboks’ attacking ambition this season.